Casino in Wyandotte, Oklahoma. Casino in Wyandotte, Oklahoma. 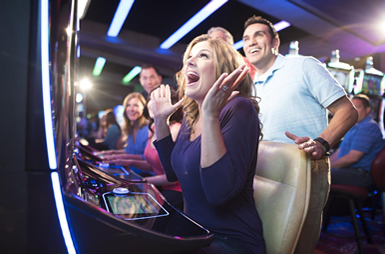 Lucky Turtle Casino is a local favorite of the 4 state community. Featuring 109 class two games the Lucky Turtle Casino strives to continue its reputation of great guest service as well as a fun and exciting atmosphere. The Lucky Turtle offers monthly promotions as well as several amenities for travelers, including: Turtle Stop Diner, Turtle Stop convenient store, clean showers and a gas station.